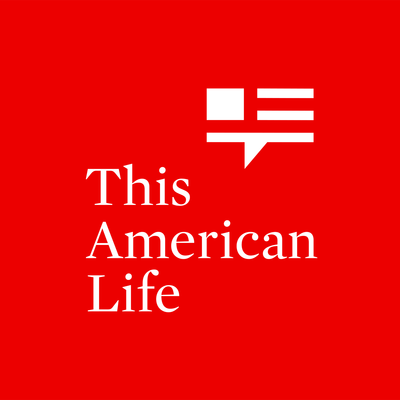 NPR’s This American Life released a podcast, How I Got Into College, in September of 2013 that has some important words of wisdom for those involved in the rollercoaster ride that is the college application and decision-making process. The 7-minute first act, The Old College Try, is very pertinent to the focus areas of College Sanity. They begin by highlighting how hard it is to get into many colleges today and how most of the students who are accepted “have no idea” what earned them a coveted spot. Rick Clark, Director of Undergraduate Admissions at Georgia Institute of Technology (a.k.a. “Georgia Tech”) shares his experiences with common misguided efforts on the part of prospective students’ parents and students themselves. He explains how parents may become blinded by the emotional intensity of their child applying to colleges and tempted to support them in controlling, unhelpful ways. As explained on the podcast, parents should avoid impersonating their child either through email, phone, or any other means of communication to help boost their chances of college acceptance. This unethical behavior will not produce positive outcomes. For students, Rick recommends they put in the effort of generating thoughtful and creative college essay responses that, at a minimum, do not include the names of other colleges they are applying to due to poor proof-reading. At Georgia Tech, many applicants have submitted a personal essay about a mission trip where they went to help disadvantaged people, but “surprisingly” received help themselves through the experience. The more that school counselors, teachers, and parents (really, anyone) share feedback regarding ways students can highlight their uniqueness and avoid common storylines when developing their college essays, will help them stand out. Ira Glass, the podcast host, acknowledged when he was applying to college: “…I really had no idea what would possibly make one school better than another. How to figure out what schools to apply to… It was overwhelming.” For those who feel similar to how Ira felt, please take advantage of the College Admissions Knowledge Evaluation (CAKE) interactive self-assessment to help ensure you have the knowledge you need to make an informed college decision. To complement this, the College Counseling assessment provides insight into the kinds of things you should be discussing with your counselor at school.